Multiple Teams · Aug 9 Middle School Volleyball! Middle School Cross Country is open to students in grades six through eight. Practice will begin on Monday, August 22, at 6:00 pm at Baseline Middle School. It will include a parent meeting and a short run. From then on practices will be held on Mondays, Wednesdays and Fridays from 3:00-4:15 pm until school begins. Multiple Teams · Aug 5 Middle School Football and Cheer Starts Practice Starts Soon!! Rams News · Aug 4 Attention High School Swimmers!!!! 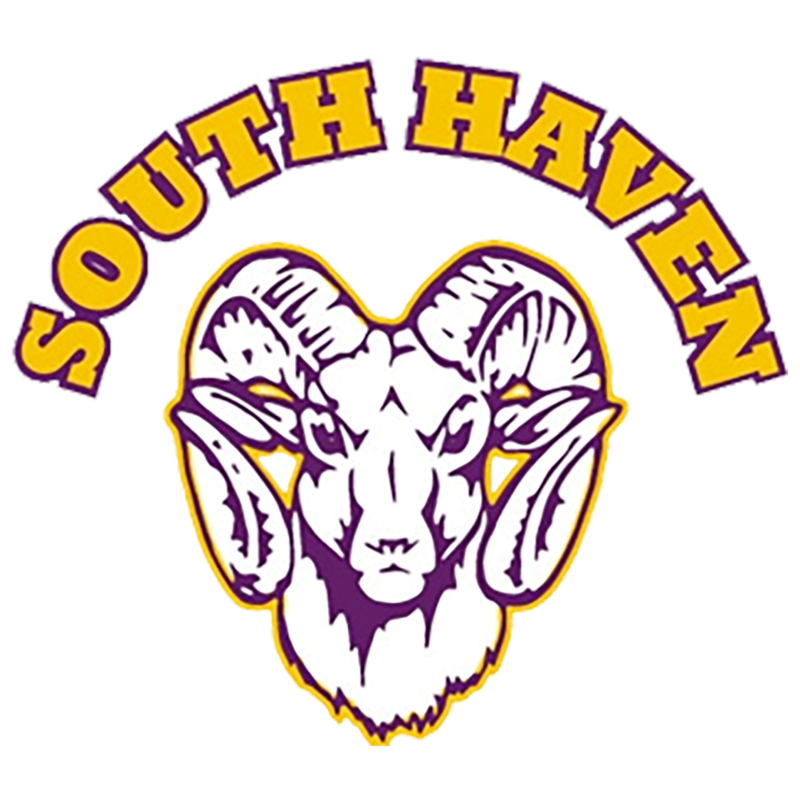 Rams News · Aug 2 Start Times and Contact Information for Fall Sports!!! Are you ready for the 2016/2017 sports season? It is important to know whether it is safe for you to participate in a specific sport. A sports physical focuses on your well-being as it relates to playing a sport. It is more limited than a regular physical, but it is more specific about athletic issues.